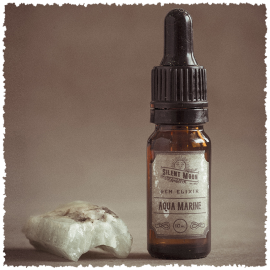 Ionian Olive is not only beneficial when feeling physically and mentally exhausted but it also good for letting go of confusion, dispelling fraught tension and argumentative energies. Without loosing your sense of self empowerment. 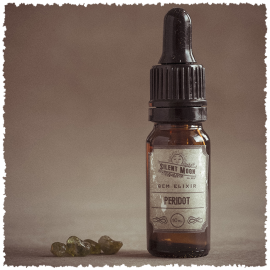 Ionian Olive not only allows you to go with the flow but it let’s you see that all situations have a silver lining and a light at the end of the tunnel. Bringing a sense of positivity to those heavier often destructive situations. Half of the mallow elixir was created with sunlite. Mallow is a flower that supports the digestion and the gut and helps raise the energy. 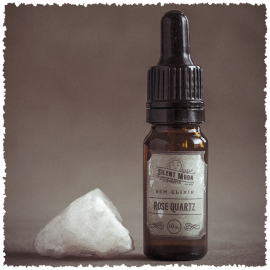 Balancing the deeper moon energies of this elixir along with all the planets that were visibly present at this time. And as if that wasn’t enough……..
Lizard: Lizard appeared during the beginning of the creation. To see Lizard is a sign of objective detachment. Allowing yourself to step away from a situation with ease and look at it from a distant space. Moth: Moth is the master of disguise and was present during the creation of the elixir. Moth is a reminder to stop hiding from yourself and asks if you are using your emotions to keep yourself hidden from others. Spider: Spider appeared at the end of the creation. This is a creative feminine energy that resides in us all male or female. The shadow self and the darker aspects of life and our personality. 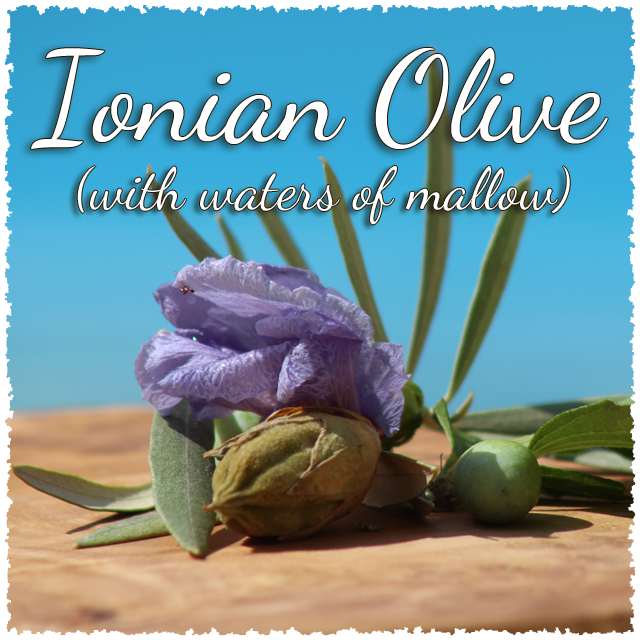 Ionian Olive with waters of mallow is here to assist those in a state of confusion and turmoil. It’s for those who feel stuck without feeling the ability to be able to move forward. When the digestion is in knots and it’s hard to sense the silver lining. When stuck in the mud of a situation that needs balancing and lifting. Works best with Ionian space cleanser. 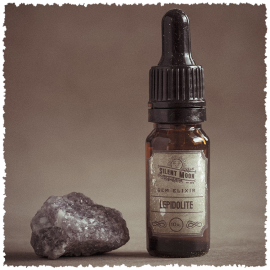 Sun and Moon enhanced pure water, alcohol as a preservative, energies of Ionian Olive and waters of Mallow flower. Made over two days by sun and moon energies. I have taken ionian olive elixer and mister together and it does exactly what it says, i,m going though a lot of tricky stuff on a lot of levels and i am seeing the silver lining and feeling so more confident and positive, every thing is now flowing in the right direction.Thank you so much indra for working your magic again.